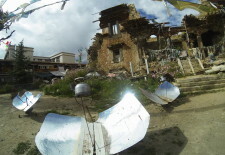 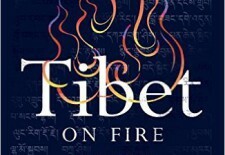 Post Tagged with: "Ai Weiwei"
High Peaks Pure Earth presents a guest post, a review of Woeser’s “Tibet on Fire” written by Tsering Wangmo Dhompa, Tibetan poet and author of “A Home in Tibet”. 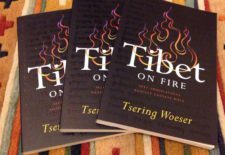 Published by Verso Books, “Tibet on Fire” by Woeser, translated by Kevin Carrico, will be available from January 12, 2016. 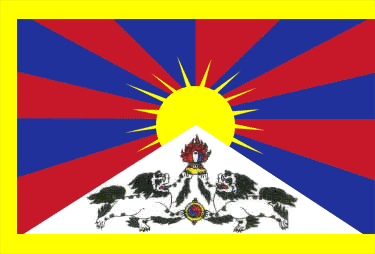 High Peaks Pure Earth presents an English translation of a blogpost by Woeser that was written in August 2015 for the Mandarin service of Radio Free Asia and posted on her blog on September 24, 2015.